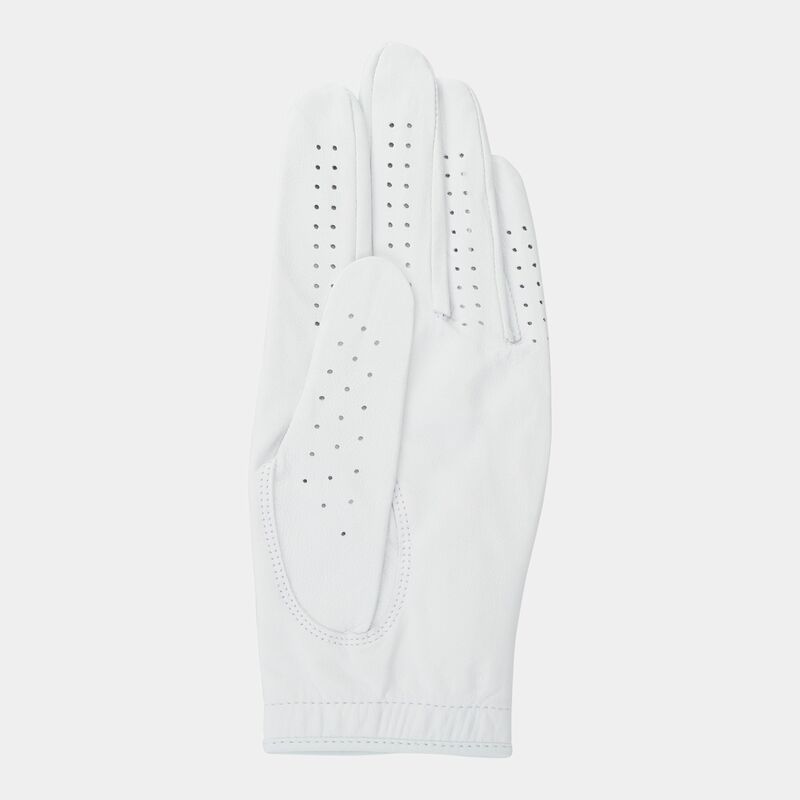 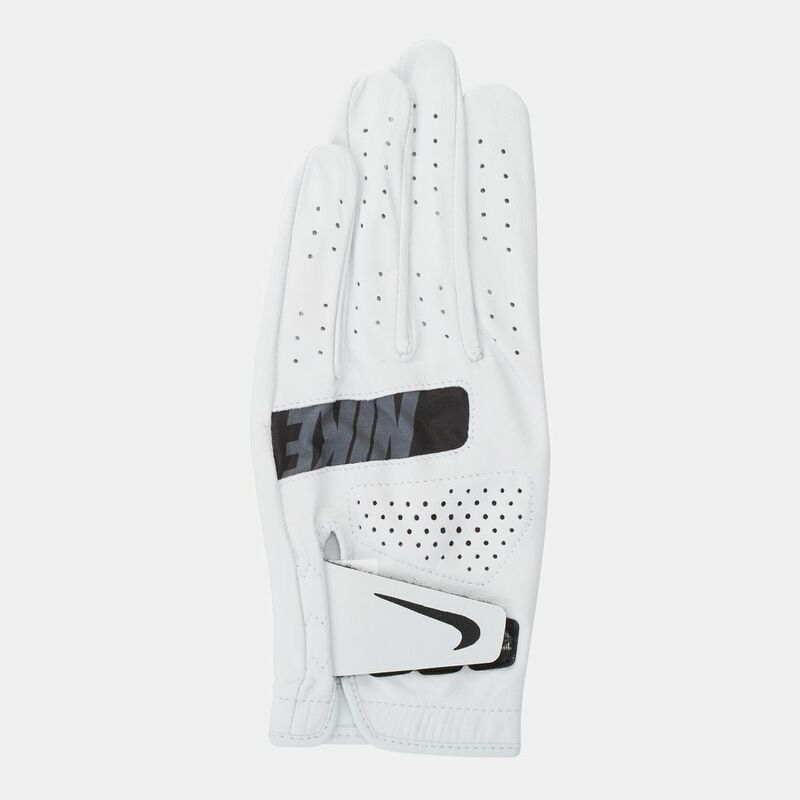 A good glove should feel like a second skin, just like the Nike Golf Tour Left Regular Glove for men. 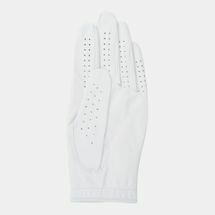 This single glove for the left hand is made of supple leather that provides excellent grip. 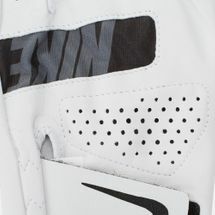 There are perforations in the fingers for better airflow and the moisture-wicking system keeps the hand dry.